From the Baby Shoes collection, this Aaron Basha baby shoe is just darling! The 18kt yellow gold shoe shows off the violet enamel beautifully, and the diamond bow, set in 18kt white gold, is a stunning addition to the piece. 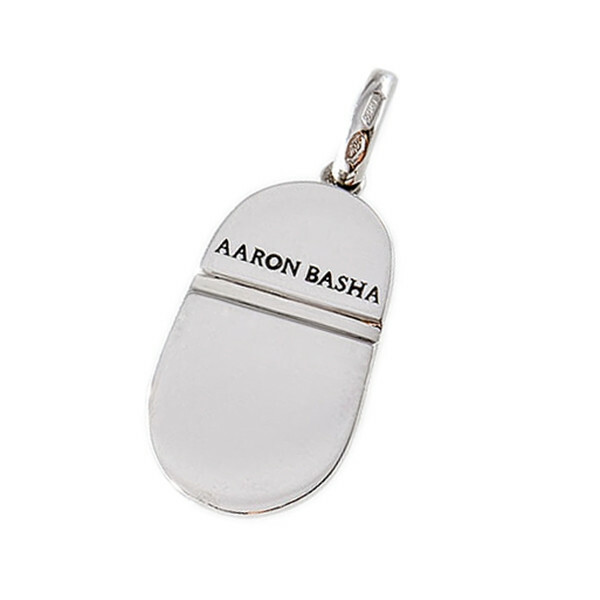 This Aaron Basha charm is a great gift idea for a new mother or grandmother.